Join our comunity of veterans supporting veterans. All branches are welcome. 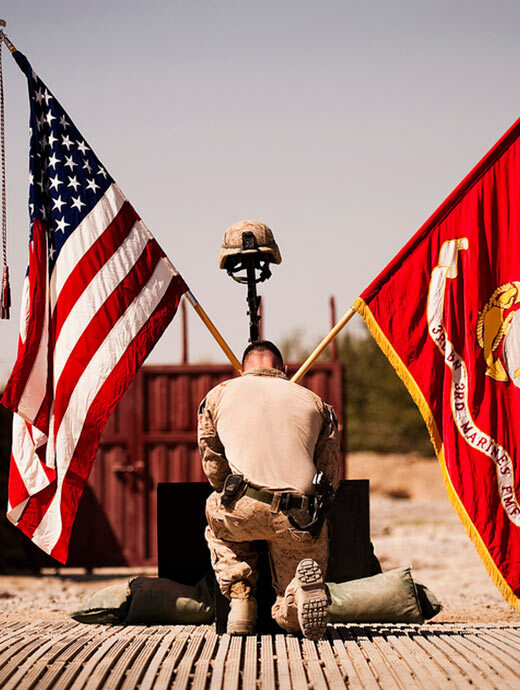 Our motto “Semper Fidelis” meaning “Always Faithful“ forever lives in our hearts. The Vision of Peter P. Monaco Detachment 40 is to structure a community for veterans that establishes comradery, support, and community engagement. There are many special programs and events that we bring to our community and nation. These programs are a vital part of supporting the role that the past, present, and future Marines and Veterans fulﬁll for our nation. We encourage the local community and members from all branches to engage in our events and the work that we do to support our veterans, their family and the community. To preserve the traditions, promote the interest and perpetuate the history of the United States Marine Corps and by fitting acts to observe the anniversaries of the historical occasions of particular interest to Marines. To band those who are now serving the United States Marine Corps and those who have been honorably discharged from the U.S. Marine Corps together in fellowship from that service; that they may effectively promote the ideals of American freedom and democracy.